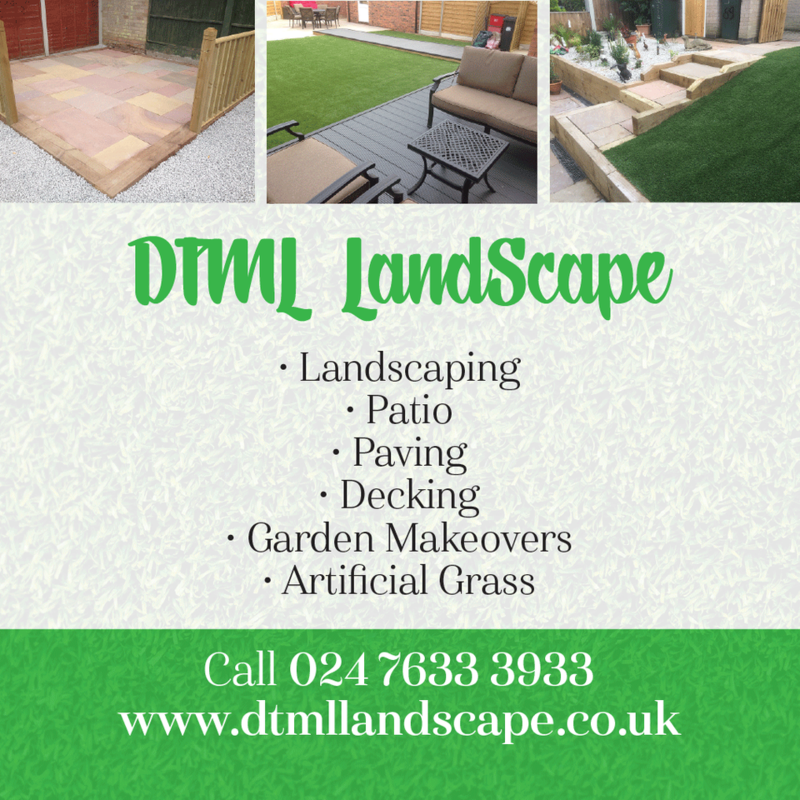 DTML Landscapes pride ourselves on providing each customer with a high-quality personalised service. This has gained us a reputation as one of West Midlands, Warwickshire & Staffordshire’s premier residential and commercial landscape companies, since 2006. Our mission is to continue to be a recommended landscape contractor in multiple regions of the West Midlands, Warwickshire & Staffordshire. Our dedicated team work with clients every step of the way to ensure that customers receive the services they need and desire. We value our relationships with customers. Contact us today to learn more about how DTML Landscapes can create the garden of your dreams! "DTML Landscapes were very helpful and polite and the finished job was excellent, I would have no hesitation in recommending them." "DTML Landscapes were very kind, really helpful, would be happy to recommend to anyone." "Really pleased with the work and a reasonable quote, would recommend to anyone."